In a modern society, it can be difficult for young women to find role models within male dominated industries. 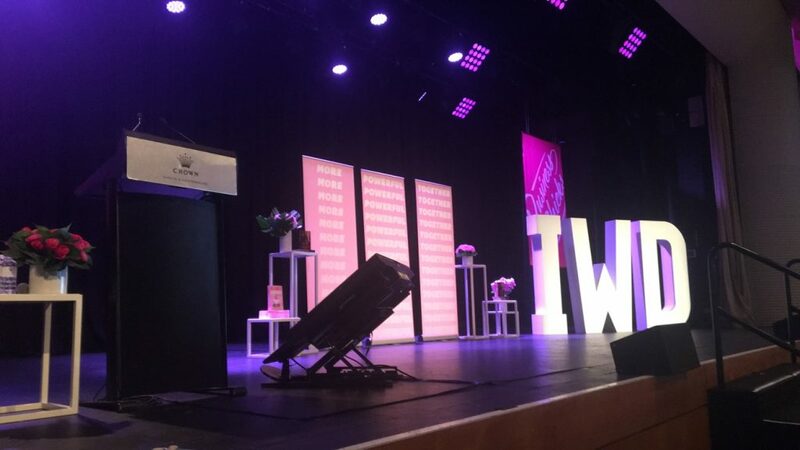 Between the 6th and 7th of March, Aubot had the pleasure of attending events celebrating International Womens Day hosted by Business Chicks and Cisco Live! respectively. Our founder, Marita Cheng delivered inspiring speeches detailing her journey as a female engineer and the difficulties faced by women in male dominated industries. As an audience, it was incredibly motivating to see so many women overcome adversity and excel within their field. We believe that such events are a great step forward to encouraging more intelligent young women to have the confidence to pursue their desired careers.